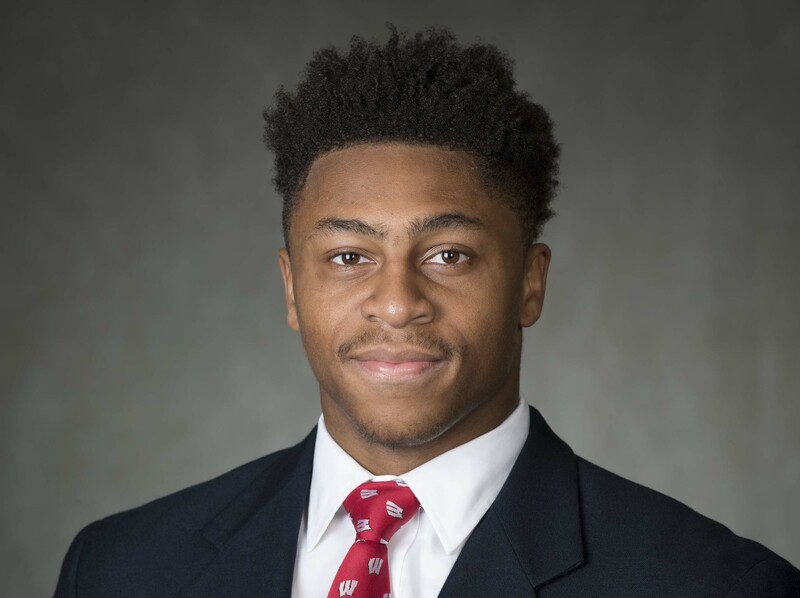 After being held in check during the Big Ten Championship game loss to Ohio State, Wisconsin running back Jonathan Taylor rushed for 130 yards on 26 carries on Saturday night to help the Badgers knock off the Miami Hurricanes 34-24 in the Orange Bowl. The final performance of the season gave Taylor 1,977 yards, the number-1 mark all-time among FBS Freshmen. He passed Wisconsin’s Ron Dayne (1,863 yards – 1996) and Oklahoma’s Adrian Peterson (1,925 yards – 2004). Taylor played in all 14 games for the Badgers, hitting 100 yards in a game 10 times and rushing for at least 200 yards three times. Dayne’s rushing total as a freshman doesn’t include his 246-yard performance in the Copper Bowl. NCAA records didn’t include bowl games before 2002. After finishing sixth in the final College Football Playoff rankings, the Wisconsin Badgers were selected to face number-10 Miami in the Capital One Orange Bowl in Miami in December 30. It will be Wisconsin’s (12-1) first appearance in the Orange Bowl, which has been in existence since 1935. The Badgers will make their second straight appearance in a New Year’s Six bowl, having defeated Western Michigan, 24-16, in the Cotton Bowl last year. It is UW’s 11th bowl game in the state of Florida. The Badgers have gone 5-5 in their previous 10 Florida bowl appearances, including a 34-31 overtime victory over Auburn in the 2015 Outback Bowl. This will be the second time Wisconsin and Miami have squared off in a bowl game. The Badgers defeated the Hurricanes, 20-14, in the 2009 Champs Sports Bowl in Orlando. Overall, the series between the two teams is tied 2-2.